Hey Giants welcome to episode number 35 – as I’m recording and releasing this, I’m actually in California – well and truly settled into my 2-month USA speaking tour with a side trip to Mexico as well. But for the most part, I’ll be speaking in various cities from the West coast to the East and many places in between. 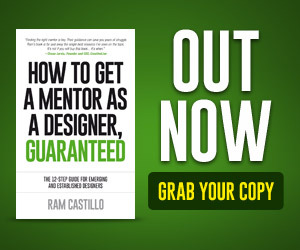 All part of launching my second book; How to get a mentor as a designer, guaranteed. The full list of my tour can be seen on GettingaMentor.com click the events page and if I’m my visiting your city or am nearby – please come along, I’d really love to see you there. Now for those of you that were at the Annual AIGA Conference hosted at The Mirage in Las Vegas, congratulations for attending, investing your time and making the event such a huge success. It was my first time at an AIGA conference and I’m sure you can all agree that it was buzzing with energy and inspiration. And for those that attended my 3-hr workshop, titled Win The Job You Want – thank you for your curiosity and engagement, it will be an event I will always remember. Alrighty, let’s get this episode underway… our guest is the Chief Creative Officer at Squarespace, and has been there for almost 4 years. 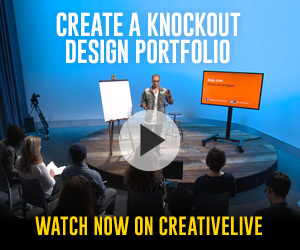 Prior to that he’s held Creative Director leadership positions at TBWA, Wieden + Kennedy and AKQA. If I read his long list of accolades and awards, we’d be here for hours, but his recognition spans broad and deep — from Cannes, to One Show, D&AD and Webby. 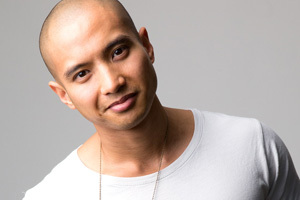 What I’m sure you’ll all appreciate is that his passion lies in telling compelling stories at the intersection of product, design and marketing. 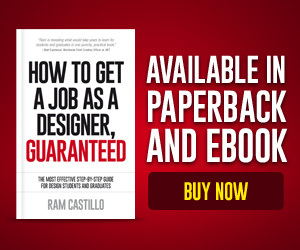 He’s masterminded two Super Bowl commercials, led the successful launches of Squarespace Logo and Squarespace 7, and worked with clients including Nike, Nokia, Microsoft and Xbox. I present to you … the super enlightening and honest, David Lee!